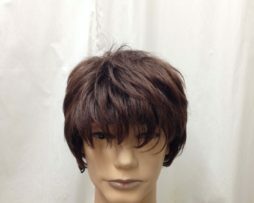 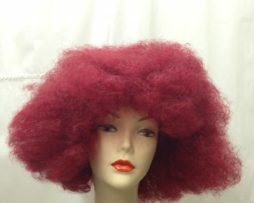 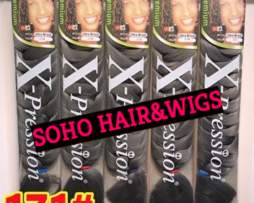 Soho Hair and Wigs | Natural Human Hair Extensions Sydney. 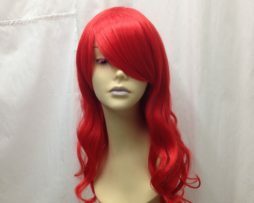 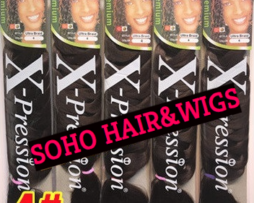 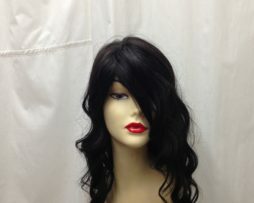 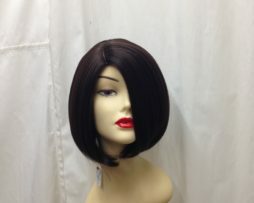 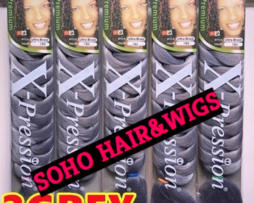 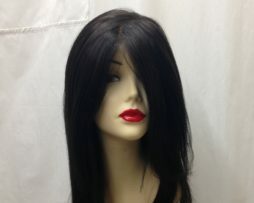 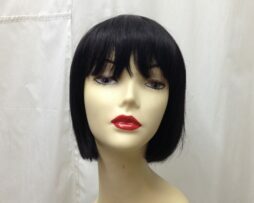 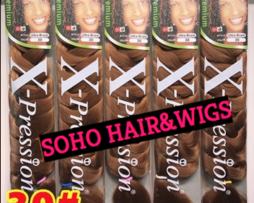 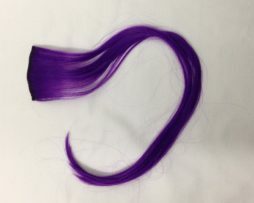 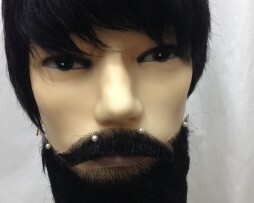 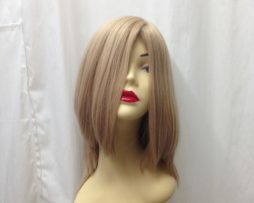 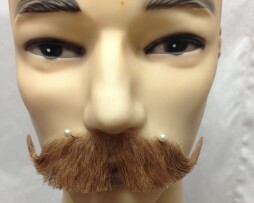 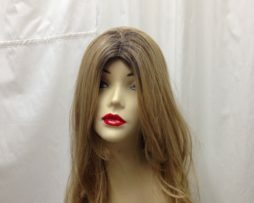 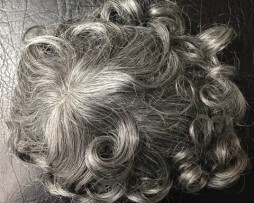 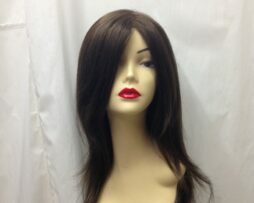 Welcome to Soho Hair and Wigs, the one-stop-shop for the best quality human hair extensions. 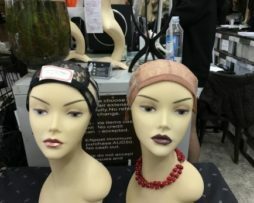 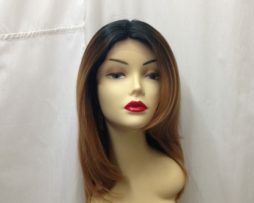 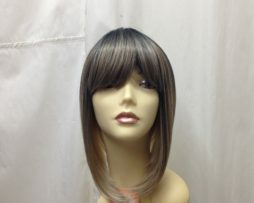 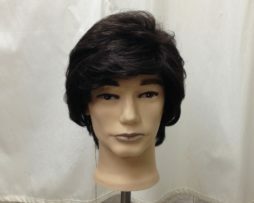 We offer an extensive range of products, covering everything from extensions, wigs, hair accessories and after-care products. 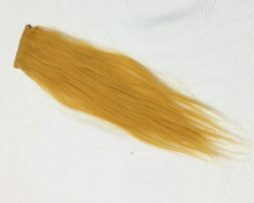 With over 30 years of experience in the hair industry, our clients have the knowledge and assurance that we have the most suited products for their individual needs. 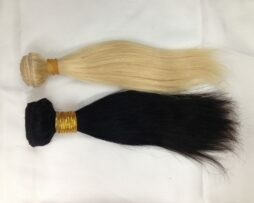 Shop online, or visit us in our Sydney store for tailored advice on the best hair extension system for you. 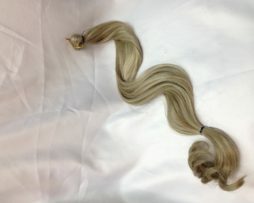 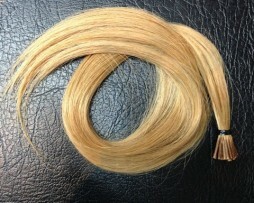 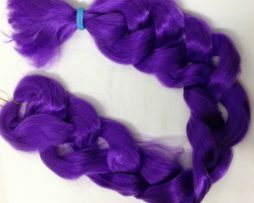 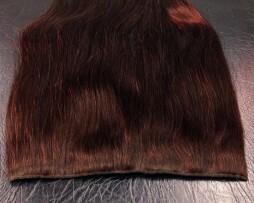 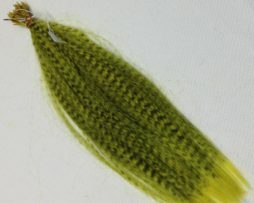 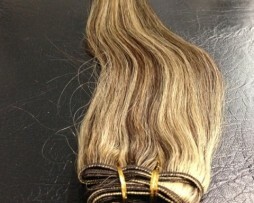 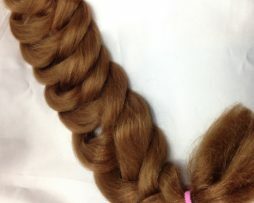 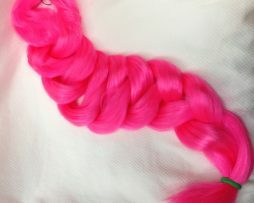 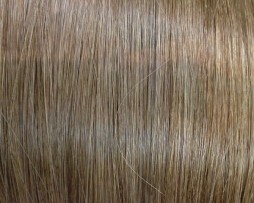 We offer the highest quality hair 100% Indian Remy Hair for hair extensions around australia . 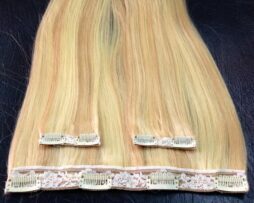 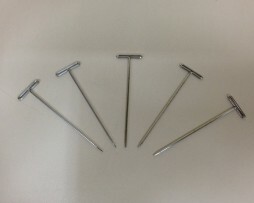 You can choose the clip-on extensions that you can take on-off, or a more permanent system which is Soho Ring Single Extension System and WEFT extension ring system.